ROBLESABANA are high quality specialty coffees from Costa Rica, sourced under Direct Trade. We personally select and obtain our coffees straight from the farm. We look for new flavors, processes and varieties that Costa Rican producers offer but are rarely accessible directly to consumers. We are two sisters, born and raised in Costa Rica, partners with more than 10 years of experience in the coffee business. 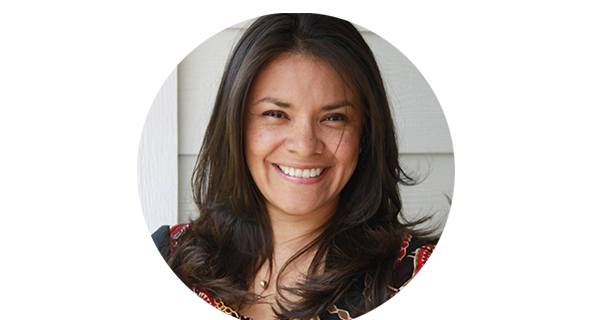 Adriana is a mother of 4 and an intellectual property lawyer. She resides in Atlanta, Georgia. 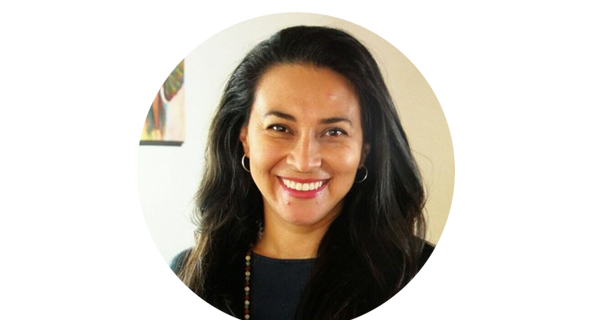 Marcela is a mother of one boy and a publicist and producer. She resides in Heredia, Costa Rica. Marcela was in charge of the international promotion of coffee in Costa Rica at ICAFE for over 7 years. As coffee curators, we take part in every step of the production chain of our coffees, assuring quality control and traceability. Inspired by the work and determination of women in the coffee business, our mission is to incentivize access and exchange of knowledge. 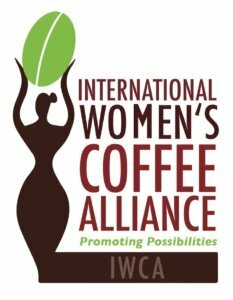 We promote and support participation of women in coffee production and gender equality. The Roble de Sabana (Tabebuia rosea) is an impressive neotropical tree popularly known in Costa Rica as Roblesabana. Its intensive flowering period goes from February to April in the Costa Rican Central Valley, where coffee started to grow during the early XIX century. The pink foliation of the Roblesabana is often found inside and even at the limits of some coffee plantation within the Central Valley.